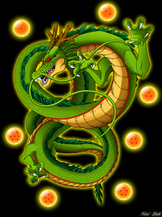 History: Born on the Planet Salada, Saiyans are said to be evolved apes who took on a humanoid form. They established a military based on their love of fighting and training, under a monarchy that was established by the strongest family being placed in charge. 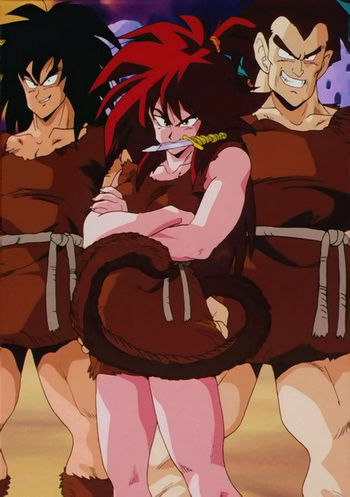 Overall: Saiyans are outwardly very similar to that of human-type earthlings, with the exception of their monkey-like tails. They are commonly seen to have black spiky hair and black eyes. Naturally growing stronger as they mature, they commonly gain a very muscular and well-defined built. Saiyans have evolved to have a slowed aging process upon reaching physical maturity in order to fight longer.